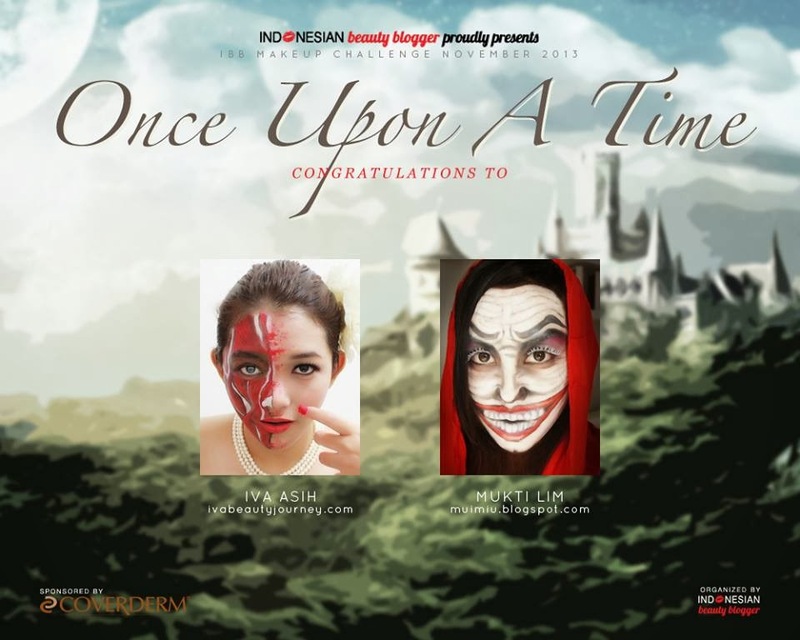 Do you still remember my previous giveaway sponsored by ITSDIVA LASHES? If not, you can click here for details. Me with ITSDIVA held mega giveaway by giving 50 boxes of lashes for free. So now, it's time for the 2nd giveaway that we promised to you! Who can participate : 25 ITSDIVA giveaway winners and my readers who already have ITSDIVA lashes. - Is it soft, flexible and comfort to wear? - any other feedbacks are welcome! 4. 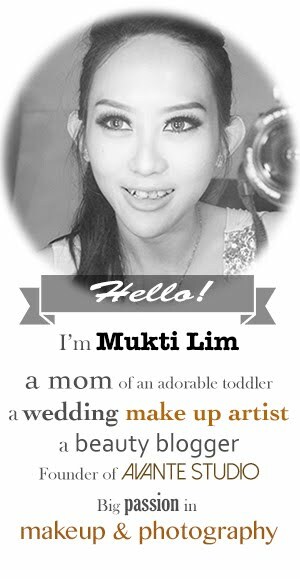 Post your link post to ITSDIVA FB page and don't forget to mention MUIMIU BEAUTY BLOG as creative as you can! Your review will be assessed by ITSDIVA owner itself :) and don't forget ITSDIVA will provide 5 beauty packages for 5 best reviewers! 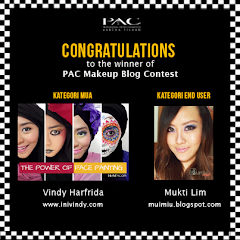 5 winners will be announced at 2 November 2013 through this blog and through ITSDIVA fanpage! Thank you so much for your attention and participation! so sorry for my very late post..
but this is it! xixixi this is my post about ItsDIVA Lashes..